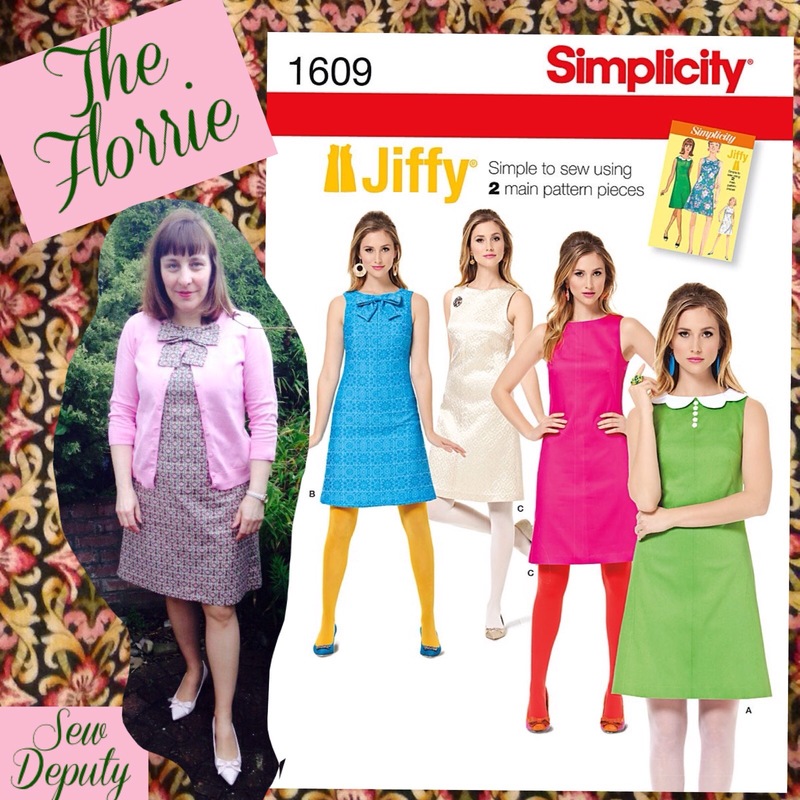 It’s Simplicity 1609 again!!! I know, I know, I can’t help myself. 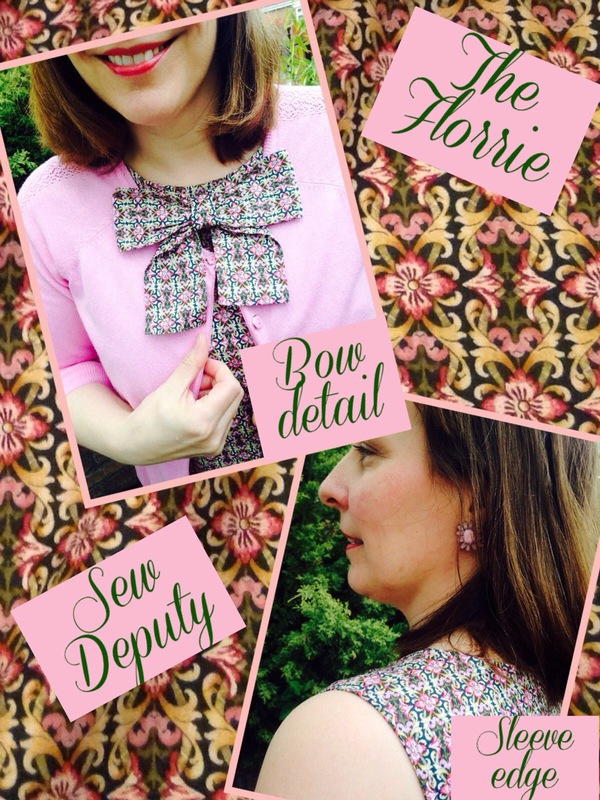 I make something that I really love and fits just right and I need a few! I have to say though that my wardrobe at the minute is just what I want it to be. 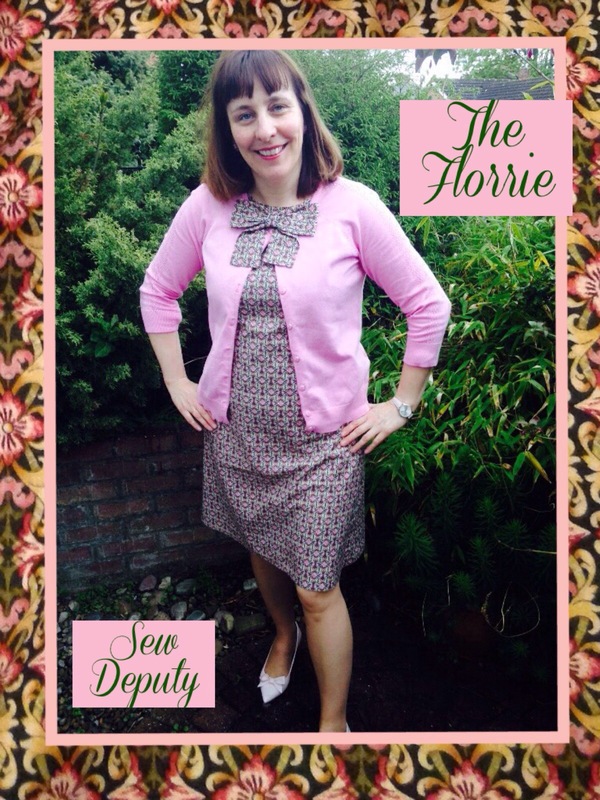 I love wearing my Lottie blouses with trousers and I just love the dress and cardi for work. We have decided at work that England is just definitely a cardigan country! So here is the other fabric I bought from the Darlington Market Man. £5 a metre for 45inch wide cotton. When I got home I looked for the shoes to match. They were just waiting for this fabric I think! I have now altered my pattern for a good fit on me…I don’t have a back zip I use a 7inch concealed zip In the right hand side. So I slightly move the edge of the pattern pieces over on the fold so I take the extra out of the neck. I wish I could tell you I measure it accurately but I don’t !! It is 0.5cm ish. The darts on the back of the neck mean I can then alter these to make the it fit right against my neck. I was so excited when I realised it matched my Summer coat !! 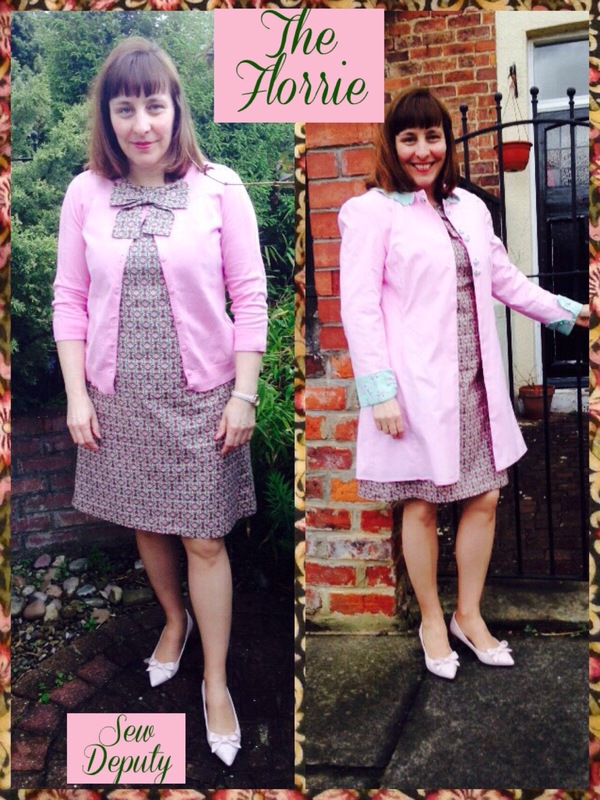 I love this coat as it reminds me of filming the Sewing Bee at school, amongst all the cherry blossom trees. Wonky factor: 9/10 I ❤️this dress too! Not sure whether it is pulling across the base of my spine from the photos, but it feels fine! And why The Florrie?!? 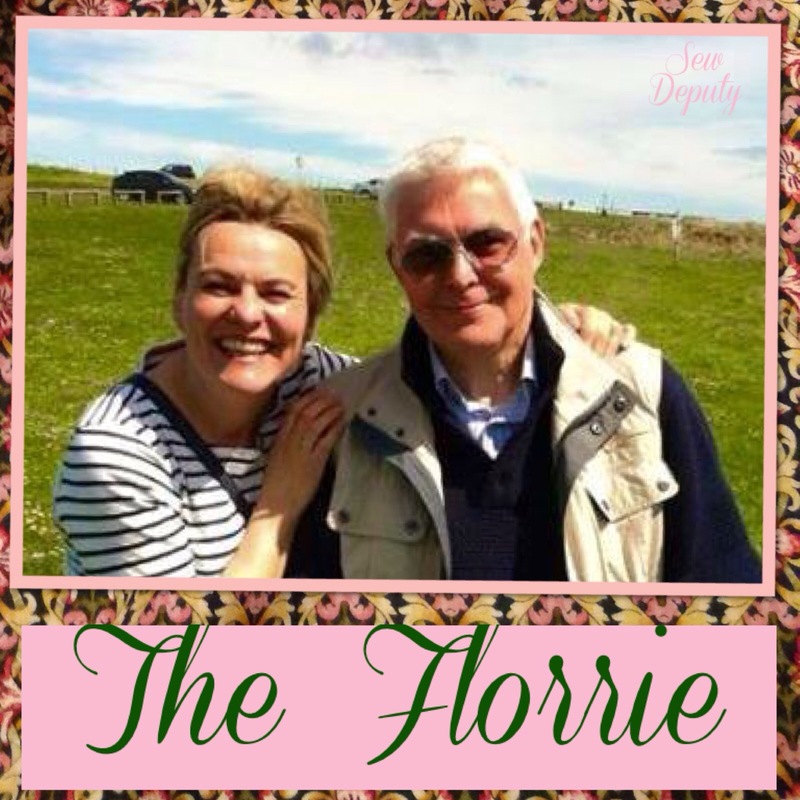 My Dad has started calling my sister Auntie Florrie, after an old elderly aunt that we can’t remember much of!!! We think he is being rude to my sister!!! 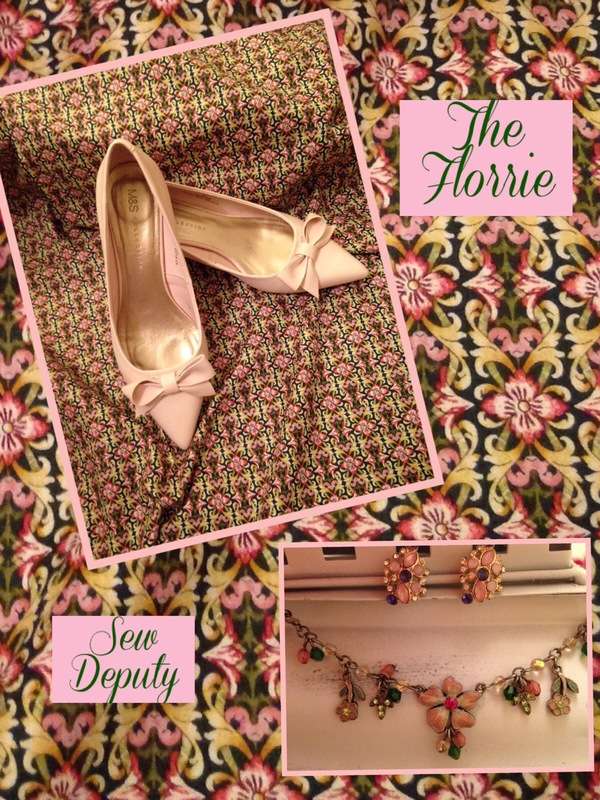 I am sure this is the sort of pattern that Auntie Florrie would have been wearing when she was a young girl. I’ve told him he needs to find us a photo of her so we can see what the resemblance is !! Obviously, I will share with you!!! Until then here is a photo of them yesterday on Filey cliffs- my Mam is in London showing off her new Lottie! Very nice! Love the shoes!! This pattern suits you so well Amanda. Always worth running another up. You’ve chosen a lovely fabric for this one. Thank you!! I still need a collar version!!!!! Well, there’s a good excuse to run another one up…. Thank you! Yes, only two metres. And this is just 45 inches wide. I’ve just made another on (don’t tell!) and I needed 1.7 m of 54 inch wide. Definitely make one! I’d quite like to try the collar version too! Thanks and you! 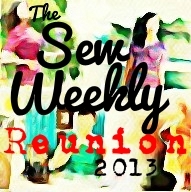 I keep Saturday as my sewing day and then during the week I try and have a half an hour relax and sew time. Sewing is when I am most reflective on my day!! So I try to make time for it. It’s amazing how much you can do in 30 mins!! Yes, I think you are right. Teaching is an never ending list and so as I am older and wiser now I make sure I prioritise it!! Doesn’t always happen, but I just ❤️sewing!! It’s great teaching the Y6 to make clothes they are just loving it! 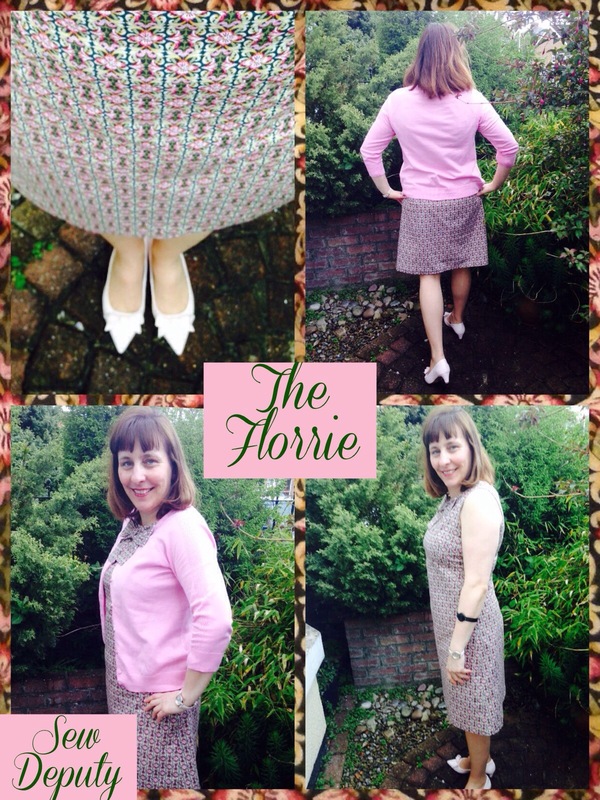 We have moved on from ponchos….summer skirts now!! Lovely matching shoes again 🙂 I really like the bow on this…mine are never that neat! Ha! I think I’ve only gone over 10,000 about 4 times, and that was yesterday and on days I play golf. Off for a family bike ride later, I’m gonna look like your twin soon! Thanks Hila. I do love the fabric. In fact, I could quite easily just buy his whole stall and make a dress like this in every fabric! You are always so elegant! *sigh* maybe one day…..